Hometown: Butte, Mont., for now until my next journalism adventure. Work: Exploring new career opportunities as a backpack journalist and social media producer. 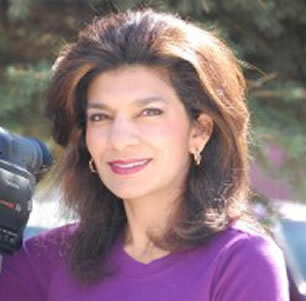 Formerly: News reporter/anchor with KXLF-TV in Montana, print reporter with California-based India-West, current affairs TV host in Nairobi, Kenya, and business sales assistant for Bayer East Africa.